Looking for Stump Grinding in Pearl River? After the tree that crashed had been cut and removed, now you are left with this ugly stump. Other than being an eyesore it serves no purpose you should get rid of it. There are other problems that stumps can generate if left alone. 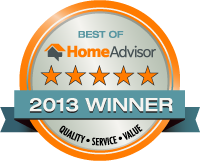 They can be breeding grounds for termites, ants, bees and other pests. We use a shovel to dig around the stump; roots are exposed underneath the dirt. Continue digging until all of the larger roots around the tree are exposed. 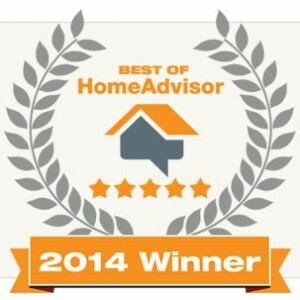 Dig deeper on all sides of the root for more exposure. If the roots are very large and deep we use a crowbar to uncover the tips. Depending on the size of the roots, we use loppers or root saw to cut them into manageable pieces. A grub hoe is used to wrench the remaining embedded roots out to their tips from the ground. Make more cuts as you go to easier pull them out of the ground. Keep going until all of the major roots had been removed. Go back and remove anything that’s left. Remove the stump, use a shovel to dig underneath and cut more roots under to get it out. Fill the hole with loam or sawdust. Failing to do so, the ground around the hole will collapse leaving a larger dent. As the loam or sawdust settles, the ground will sink a bit and you need to keep adding material before the soil stays flat. The Stump Grinding will grind the surface and work its way down into to grind up the roots It should be move around the circumference of the stump to take care of the areal roots as well. The ground will repair itself more quickly if you remove the grinded wood. Fill the hole loam or sawdust, continue adding material until it settles down. 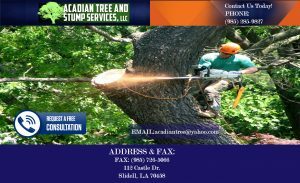 Acadian Tree offers a variety of tree services counting Tree Removal, Debris Removal, Tree Trimming and Pruning, Bobcat Services and Stump Grinding in Pearl River, USA.